Ballers Basketball teaches kids ages 3-11 the basic skills and techniques of the game. Learn fundamental movement skills and build overall motor skills. Participation once or twice per week in basketball but daily participation in other sport activity is essential for further excellence. Group skill development is throughout each training level. Introduction to team principles/concepts ONLY, avoid actual 5×5 competition until fundamentals are further developed. Each training class will focus on your child’s development to learn the game and understand the fundamental skills necessary to play the game of basketball. 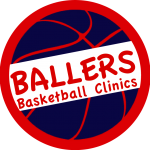 Ballers Basketball is the fun and entertaining way to gain the vital skills and concepts of basketball. At High Velocity Sports your child will be in a great indoor facility with several true hardwood courts. A great way to introduce your child to Basketball! Open Enrollment, Join Any Time! Transfers: Customers may transfer their child at any point in the session. All class transfers are dependent upon space availability. Make-up Classes: In order to qualify for a make-up class, customers must let us know when their child will be absent. Make-ups are based on availability. Registration: No spaces in any class are guaranteed without payment. Discount: After one child is enrolled, the discount is $13 for siblings enrolled during the same session. *Discounts only apply to full session registration. Know someone who loves basketball and working with kids? High Velocity Sports is now hiring qualified individuals to fill part time coaching positions in their Ballers program! Visit our employment section for more information. Designed to capture and keep the attention span of younger participants, the focus of this clinic is to develop hand/eye coordination in a comfortable environment. Building and developing trust over the course of the session, participants will begin to build a solid foundation for the game. 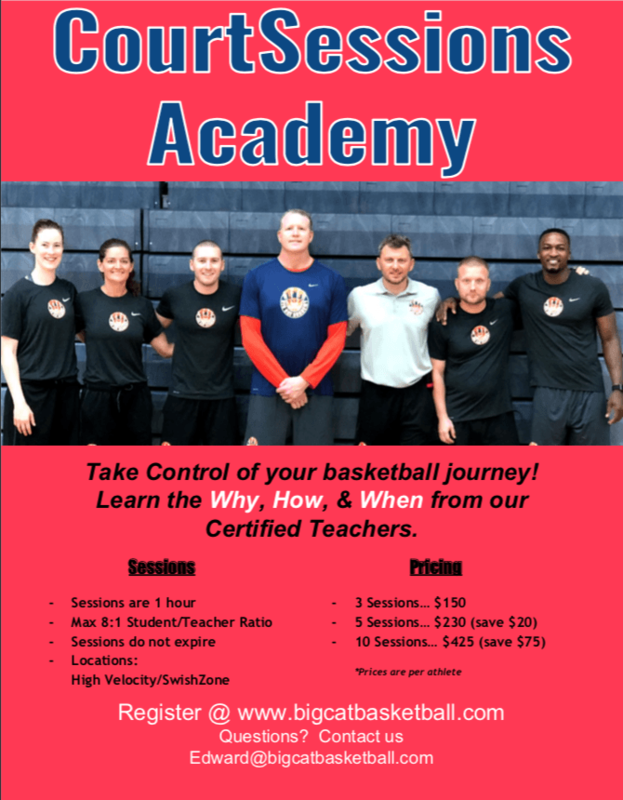 Participants will begin working on becoming ball comfortable and learning the game basics of basketball. A general understanding of what happens on the court and an overview of rule descriptions are taught over the course of the session. Our blue level clinic is a continuation and progression of the knowledge gained in the green levels. With the addition of gamelike situations and speed, participants in this level can expect to challenge themselves as they advance through the session. At this elevated level, participants are taught to identify the why, when, how and what of basketball mechanics; ultimately, implementing them into game situations. Participants can expect to challenge themselves while working to use their mental knowledge of the game on the court. What is the cost of the clinic? Can I pay week to week? We require that payment be made for all remaining classes at the time of registration. We will pro-rate if your child begins mid-session. For example, if there are 8 classes remaining, your cost would be $112. For payment plans, contact the Youth Activities Manager. I am unsure how my child will react to this clinic. Can we try it before committing? Yes! New players may participate in a free trial class before signing up for the session. Schedule your free trial here! What if we miss a week of class? You are more than welcome to attend two hours’ worth of class as a make-up option. For example, if you normally attend a 9am class, you can attend both a 9am and 10am class one week. Can my child move up a level mid-session? Participants may transfer to a higher level mid-session, after teacher evaluation. You may request an evaluation with the teacher directly, or by contacting the Youth Activities Manager. Does High Velocity offer personal/private training? 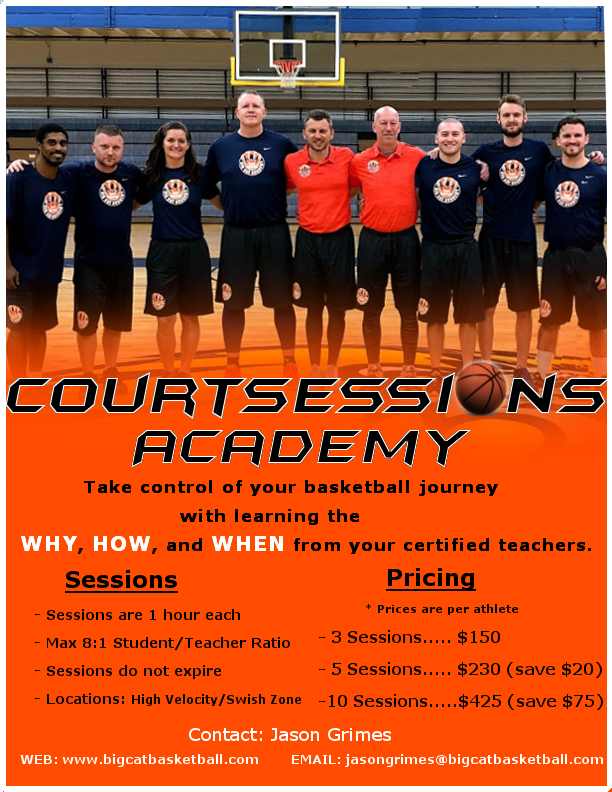 Jason Grimes from CourtSessions and Big Cat Academy offers private training at High Velocity. Please click here for more information! Do you offer any class discounts? HVS offers a sibling discount. For each additional child who registers for a clinic, a 10% discount will be applied.